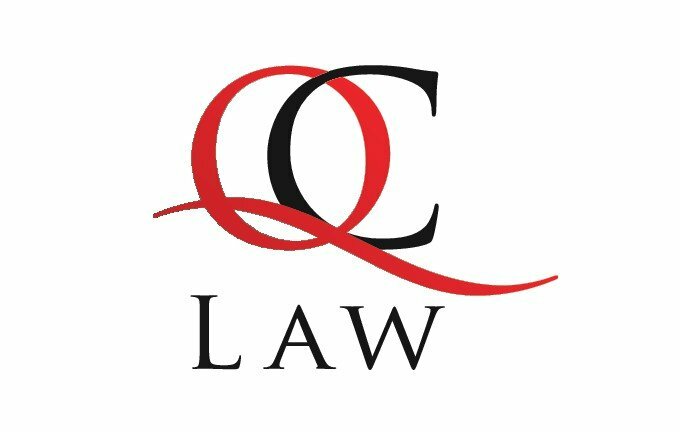 Lauren brings a wealth of knowledge in the Property, Development, Commercial and Accounting Area of law. Lauren handles the day to day running of property/Conveyancing files and assists the Principal with Accounting and HR. 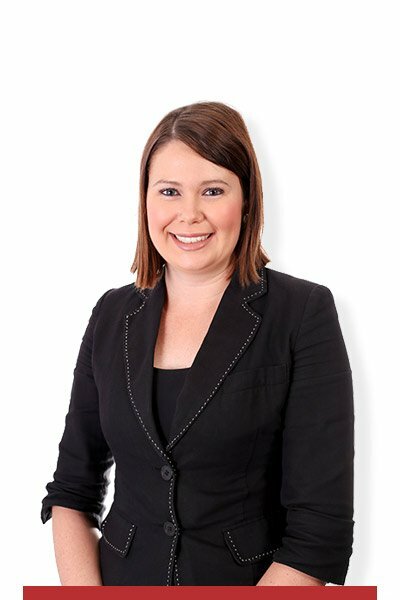 Lauren is a diligent worker and is highly regarded by her colleagues and peers throughout the legal industry.